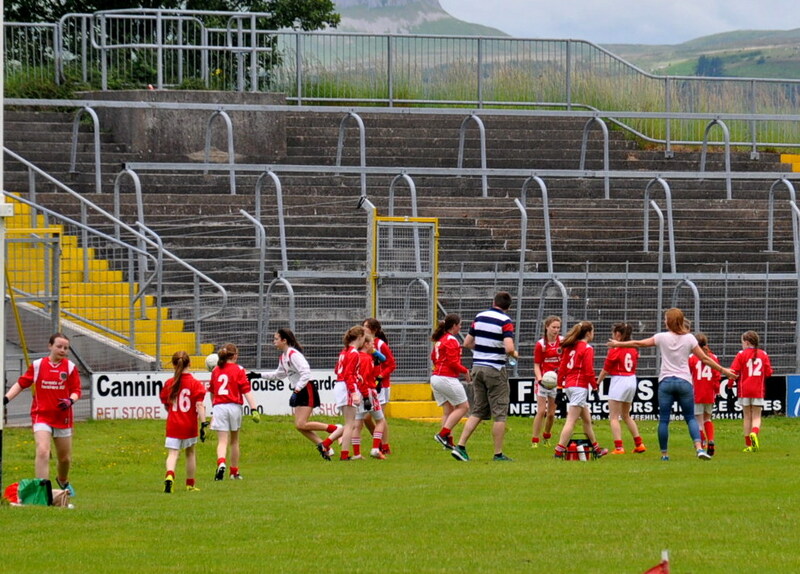 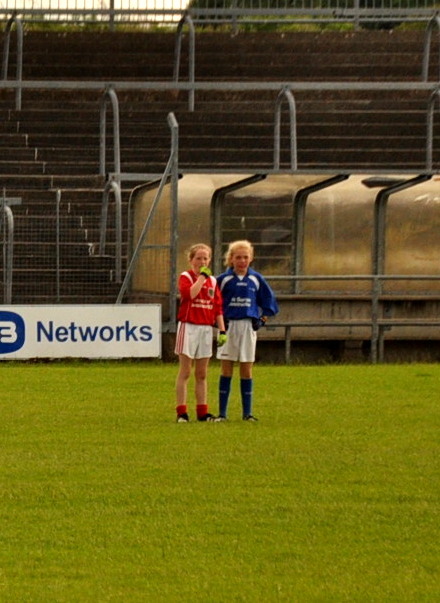 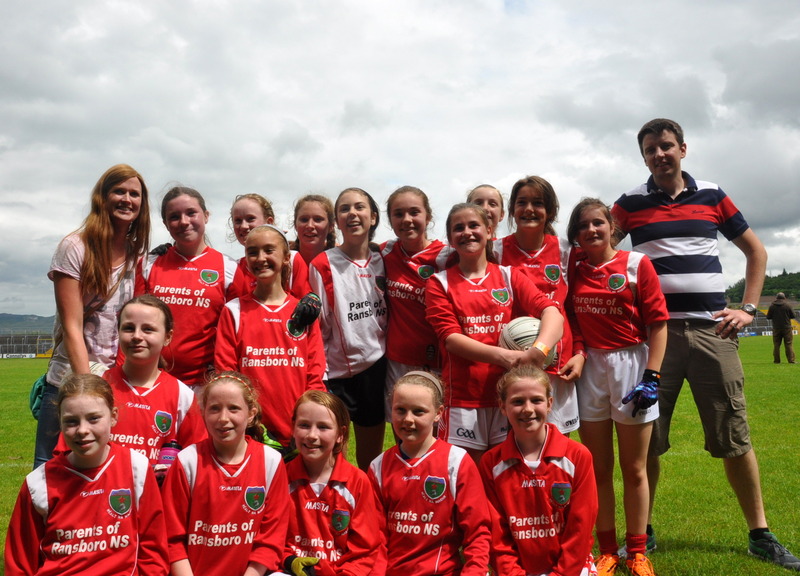 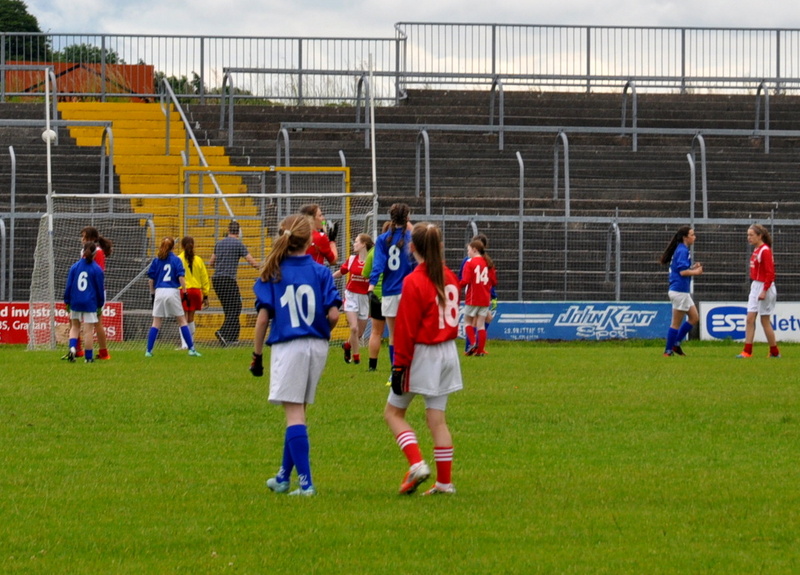 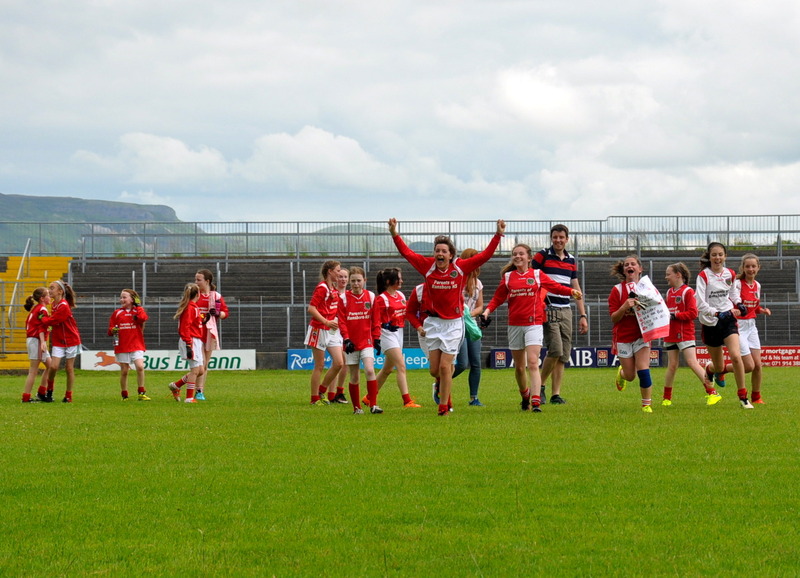 Our girls football team won our section of the Cumann na mBunscol on finals day in Markievicz Park on Saturday June 11th. 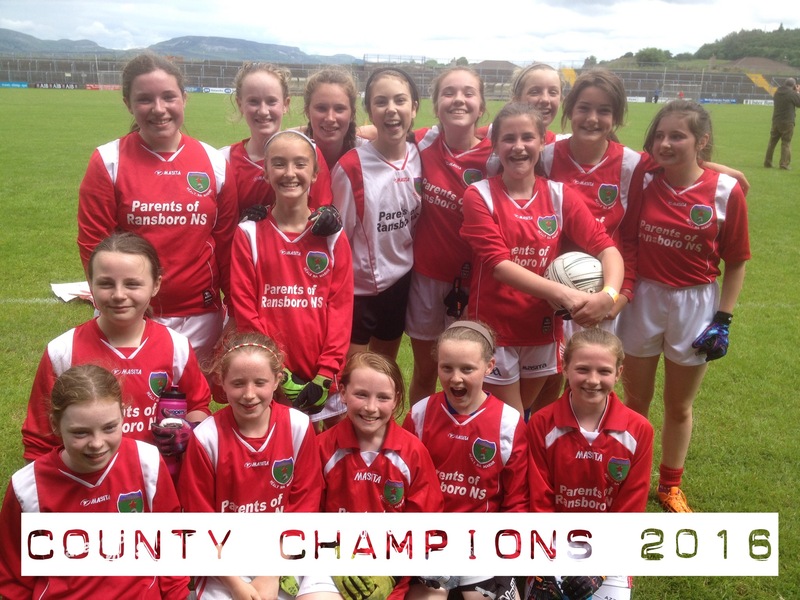 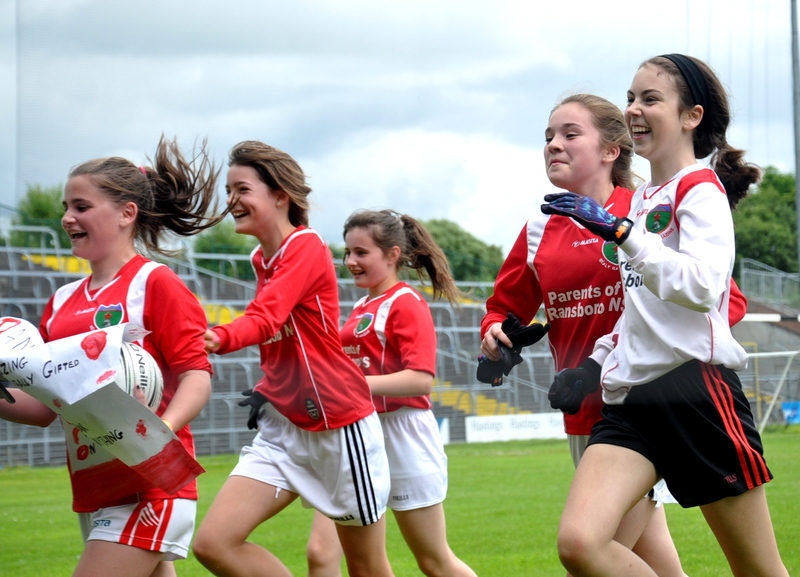 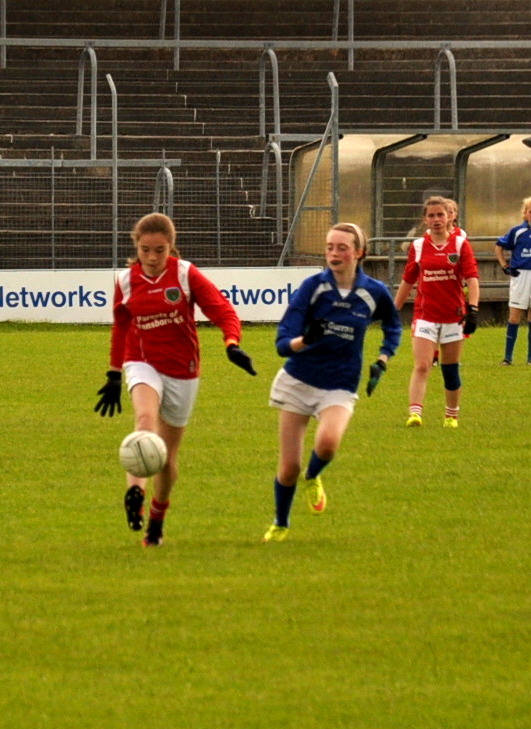 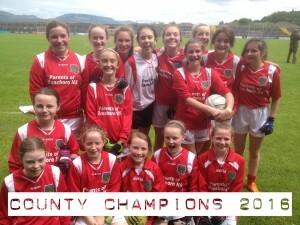 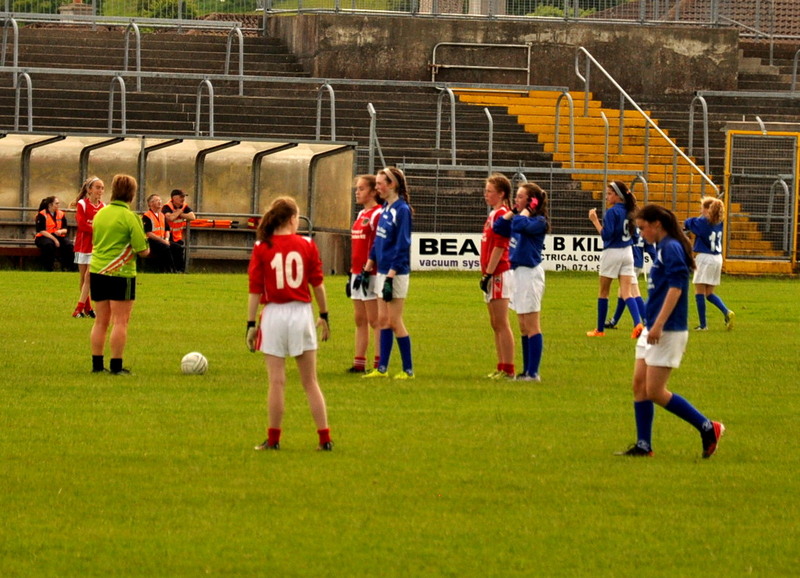 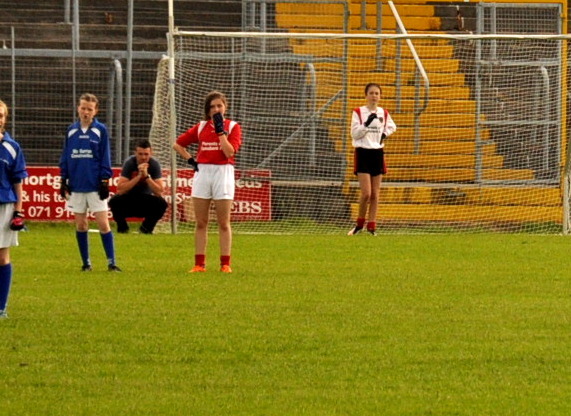 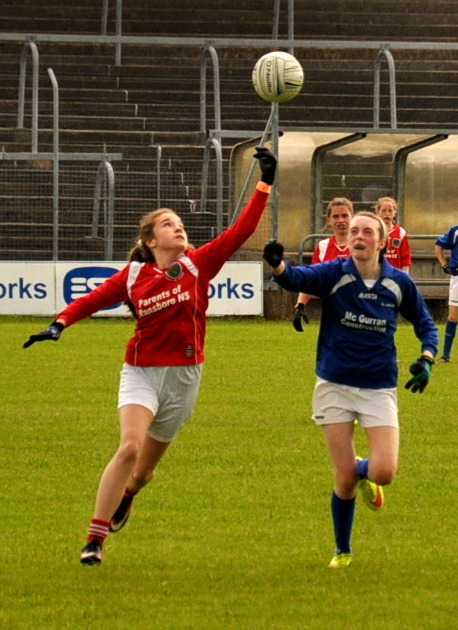 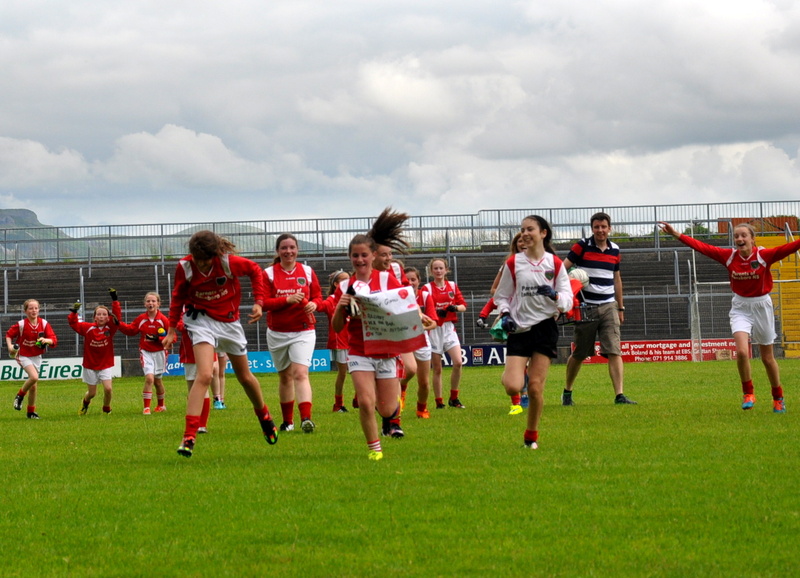 Claiming the title for the first time in five years, the girls defeated a spirited side from St. John’s NS, Ballisodare. 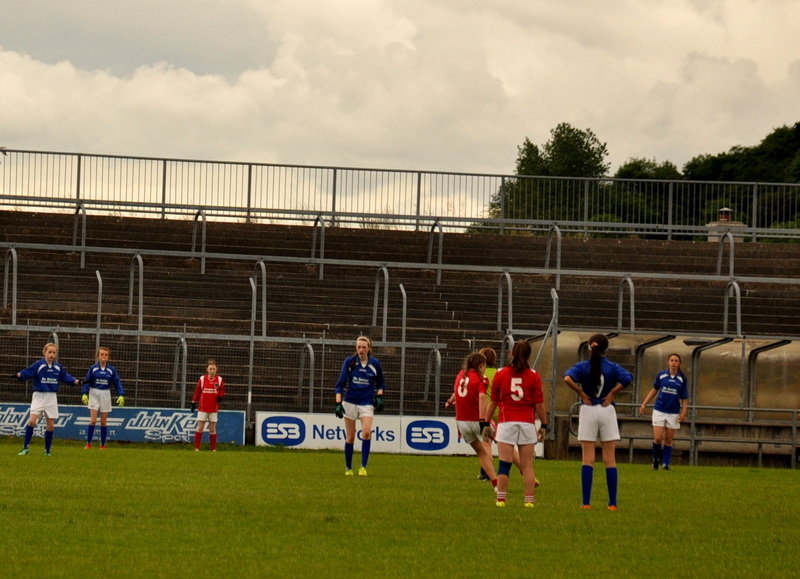 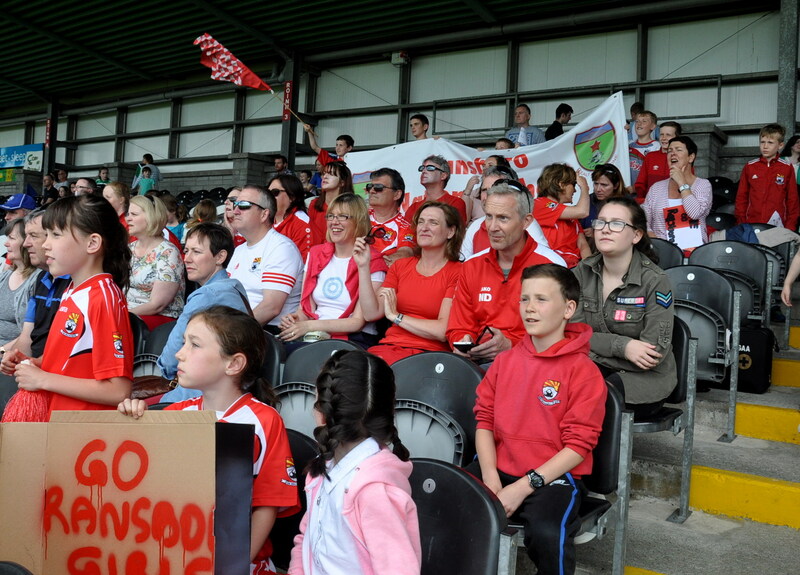 Being a point ahead at half time, the opposition went three points ahead during the second half. 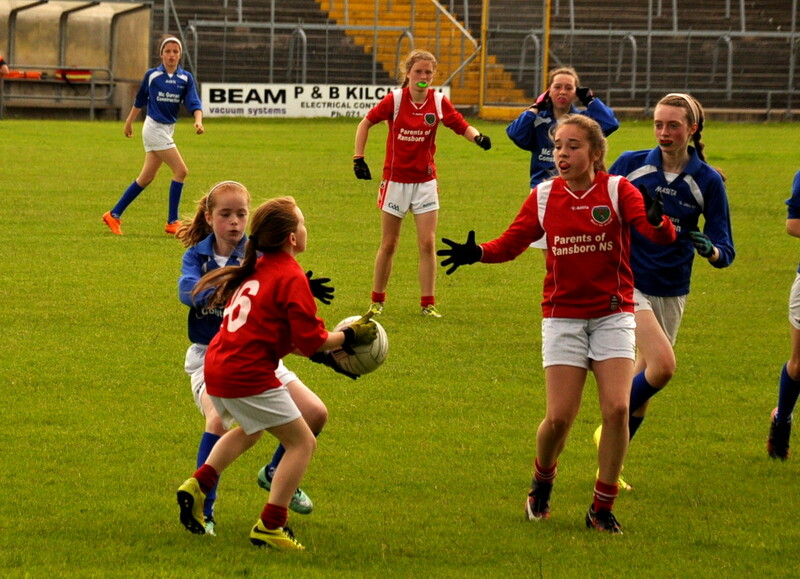 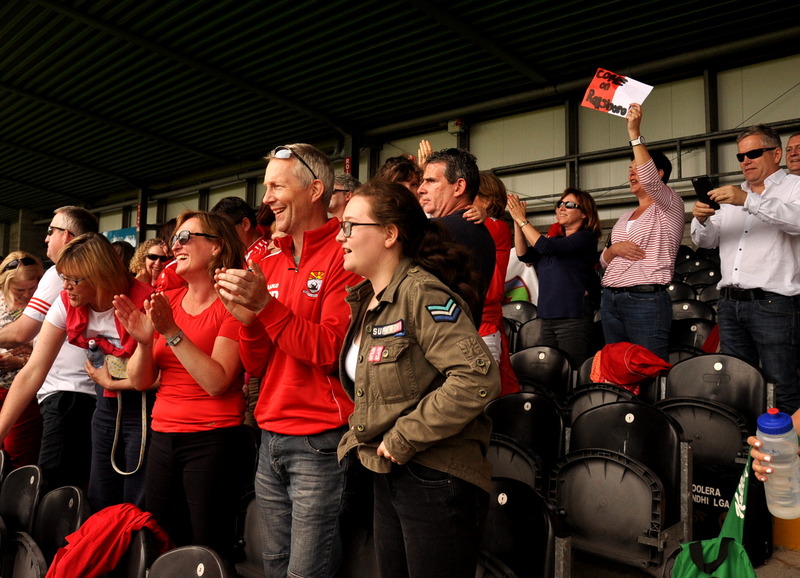 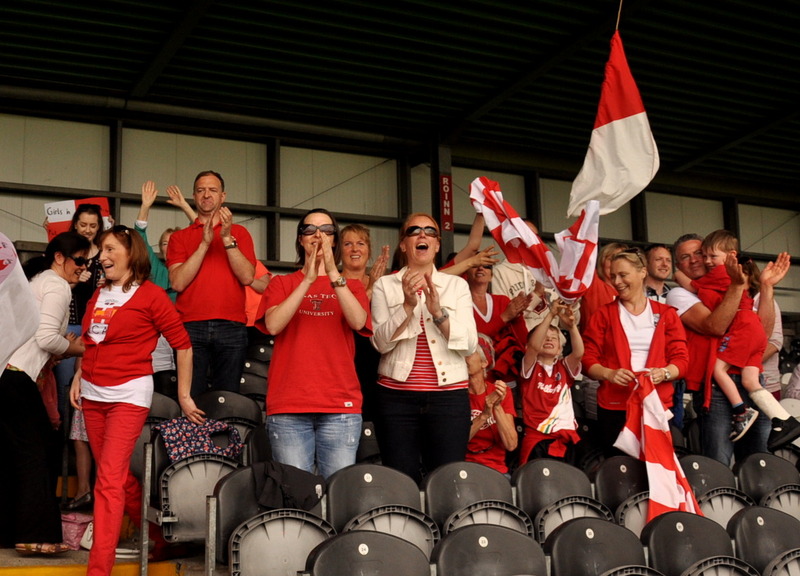 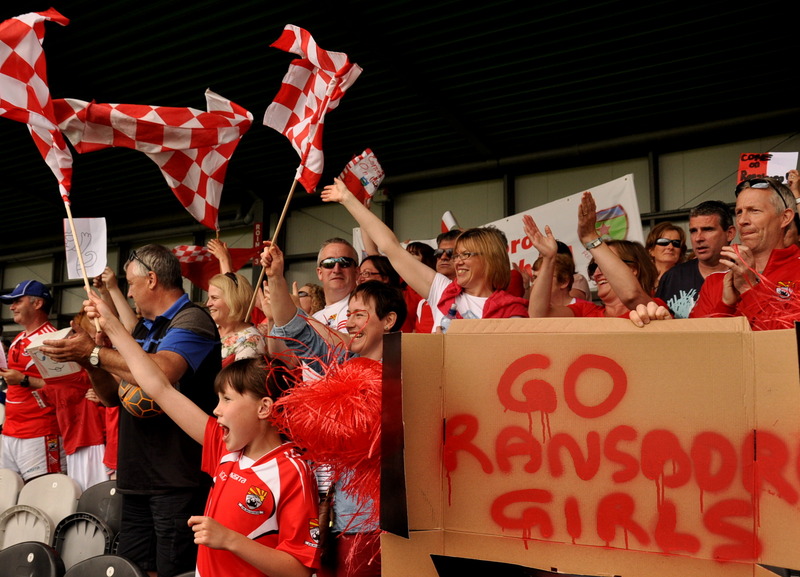 But our girls rallied in the latter stages of the game and went on to win by three points. 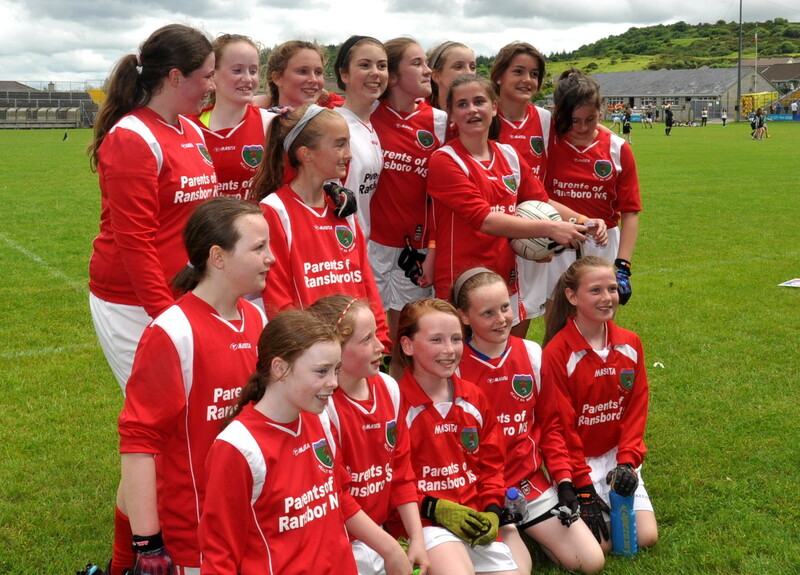 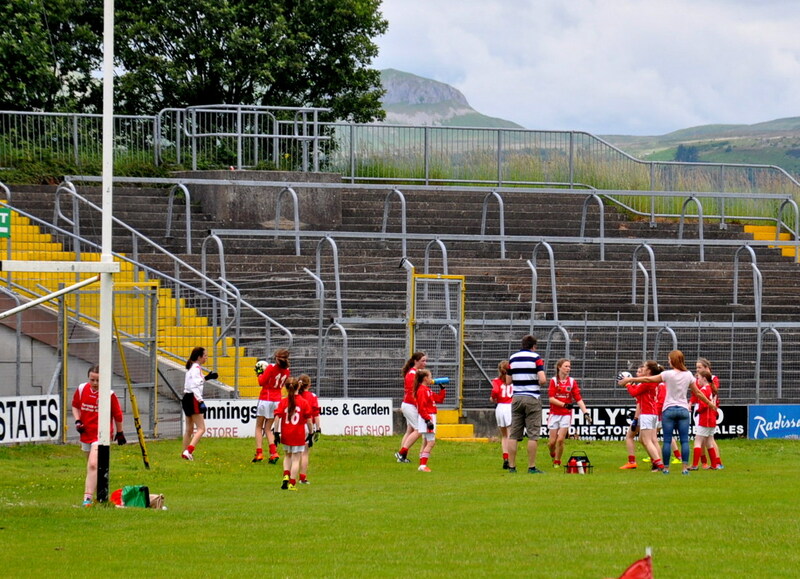 Well done to the girls and their coaches, teacher Mr. Mc Grory and SNA Ruth Goodwin.